XCEL Appraisal provides real estate appraisal services throughout Greater Boston and Eastern Massachusetts. At XCEL Appraisal, we believe that the most effective way to provide appraisal services is to have a strong geographical knowledge of the area we are serving. 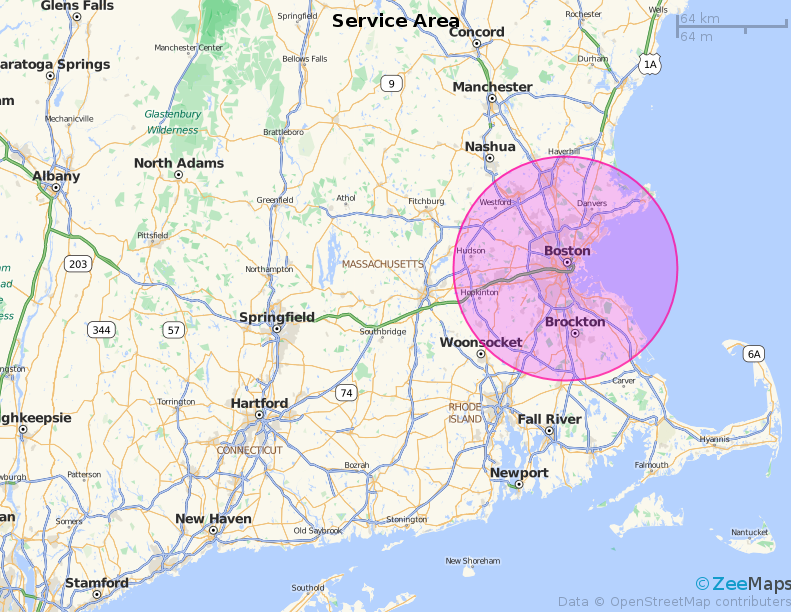 By focusing our expertise solely on Greater Boston and Eastern Massachusetts, we can develop more personal relationships with our clients and customize our service to meet your needs.